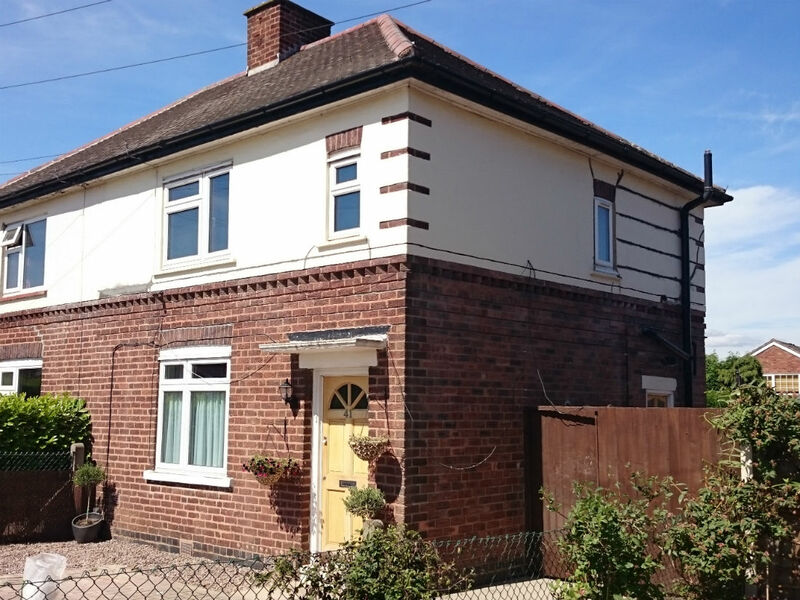 A semi-detached traditionally built house of solid wall construction and a hipped roof. 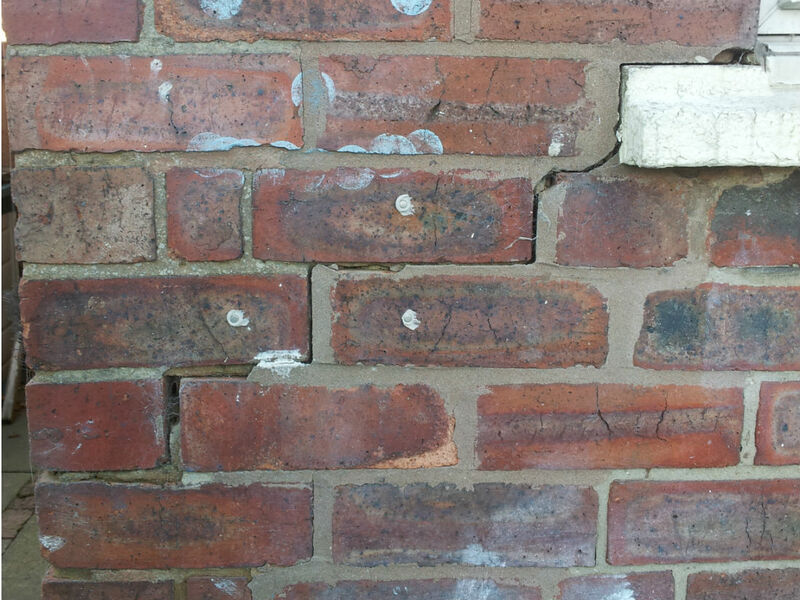 Subsidence related damage was present to the superstructure in the form of internal and external cracking to all elevations. The Bersche-Rolt surveyor conducted investigation work in order to diagnose the cause of the damage. 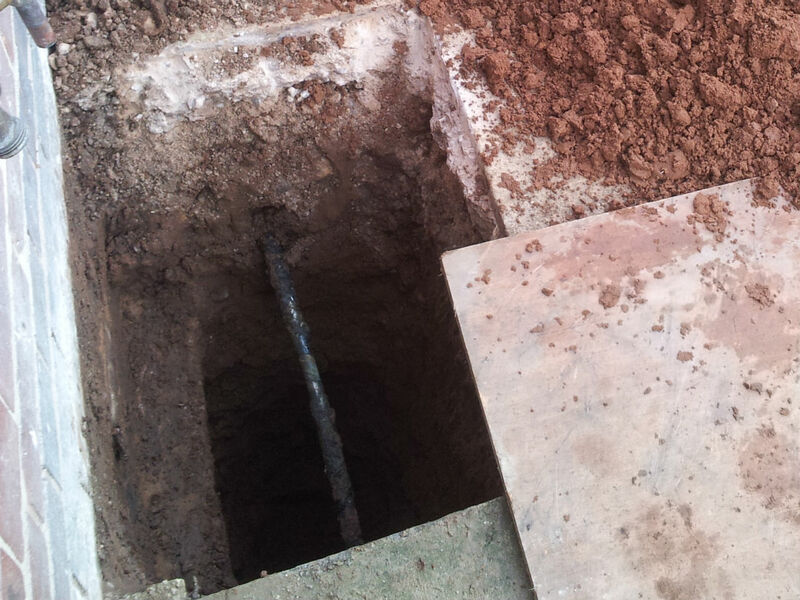 The excavation of trial pits and a CCTV drainage survey showed the cause of the settlement was due to the presence of very soft sand found within the excavations combined with a leak from the damaged drainage system. 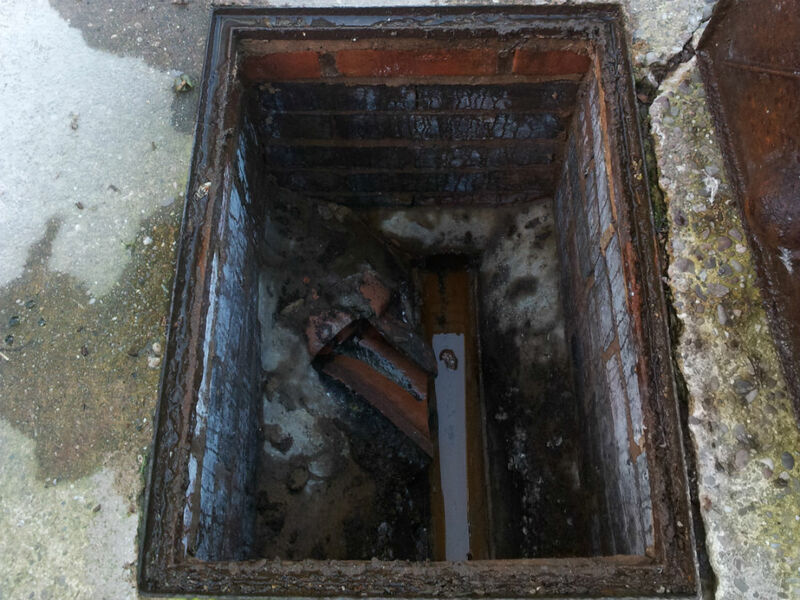 In order to produce a repair scheme, Bersche-Rolt commissioned a series of dynamic probe boreholes to the rear of the property to establish a competent bearing strata which was found at 3.50 m below ground level. 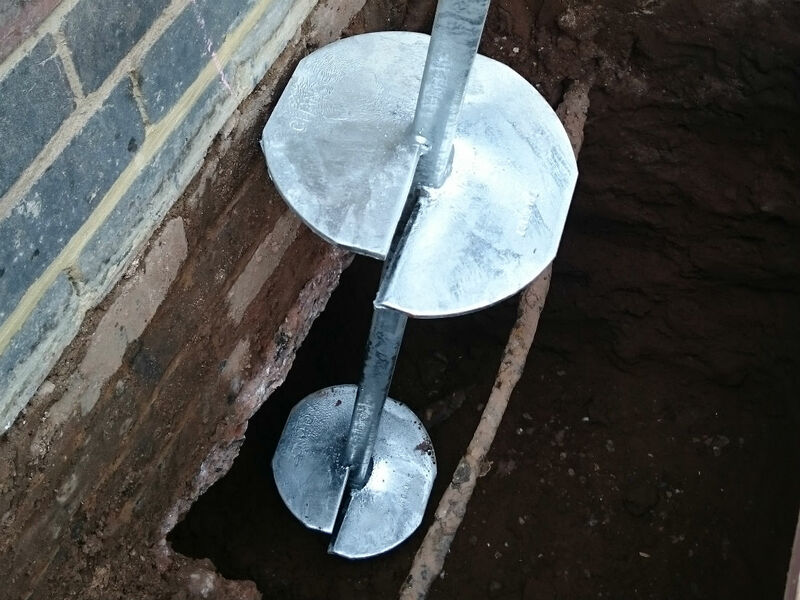 The Bersche-Rolt engineer prepared a repair scheme using mini-piles in order to rectify the progressive movement of the foundations. 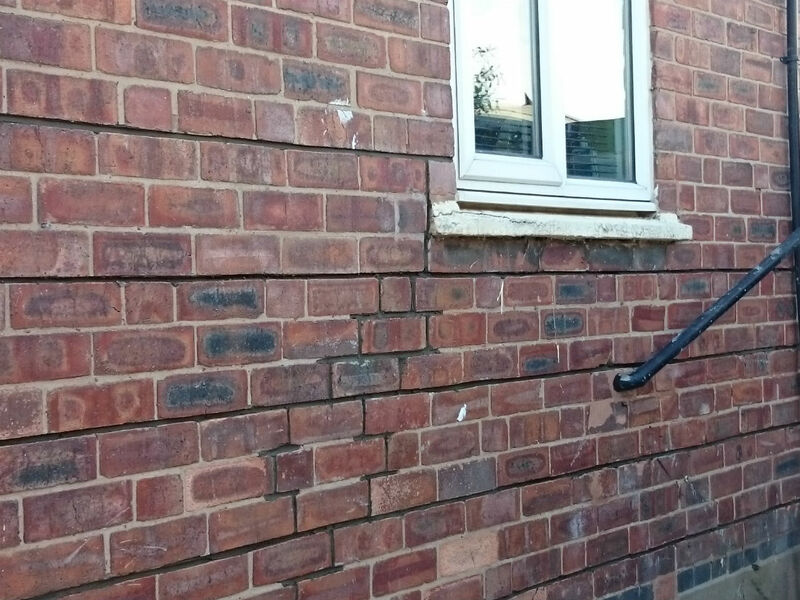 The design also included the installation of masonry reinforcement to repair and strengthen the superstructure, all of which was carried out by Bersche-Rolt site personnel.